Canadian researchers have identified a gene associated with peanut allergy that could become a useful target for predicting and treating food allergies. 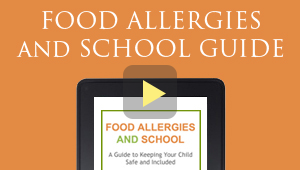 The study was published earlier this week in The Journal of Allergy and Clinical Immunology. The gene c11orf30/EMSY was identified as playing an important role in a variety of allergic responses to peanuts and other foods. A process called epigenetics allowed researchers to identify five additional genetic locations that appear to be involved in how and even whether a person becomes allergic to peanuts. 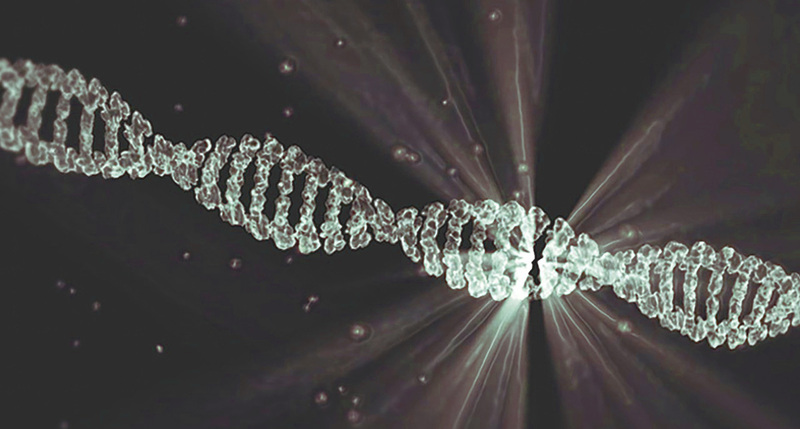 Epigenetics studies how life events such as exposure to certain pathogens or substances can turn genes on and off, and sometimes triggers genetic disease. Daley is hopeful these new genetic findings will also lead to advances in understanding other related auto-immune diseases, including asthma and eczema.